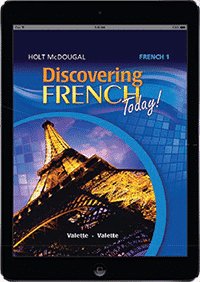 Discovering French Today Level 1 has an Interactive Online Student Edition (1-year subscription) that includes the Teacher’s Edition. An additional Online Premium Add-On Package is also available. 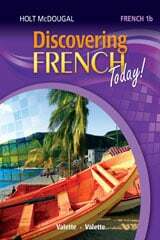 Two interactive Online Workbooks Level 1 Includes all activities from the Activities pour tous in the interactive format. 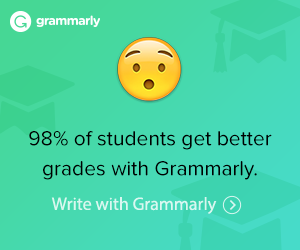 French@HomeTutor to use with Interactive Whiteboards. 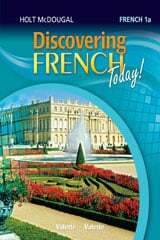 **Requires purchase of Discovering French Today! Online Student Edition Level 1.